Six suspected cases of measles have occurred in children and teenagers in Galway city in the last week. The HSE says five of those affected have been admitted to hospital and are in a comfortable condition. 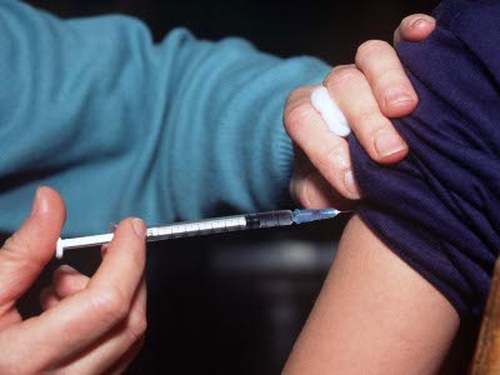 ‘We are urging parents whose children have not been immunised to bring their children for immunisation as soon as possible to prevent the spread of measles,' said Dr Diarmuid O'Donovan of the HSE West. The vaccine is given free by GPs to babies between 12 and 15 months and a second dose is now given when children begin school around four to five years. Measles is highly infectious and the virus can cause severe illness and occasionally death. The Health Protection Surveillance Centre said that a national outbreak that started in August is ongoing. So far, 75 cases of measles have been reported this year, compared with 50 for the same period in 2008.